How soon to a ‘Peaky Blinders’ movie? Well, if you believe everything you read on the internet, a big screen adaptation of Peaky Blinders is “being written”. OK, OK, one of the show’s director said so, so it must be true, right? They’re currently filming for the series’ fifth season and director Otto Bathurst says a big screen adaptation is being worked on too. “I think it’s actually being written”, Bathurst told Yahoo Movies. “I think Steve, Steve Knight the writer, I think they’re planning something, yeah,” he said. 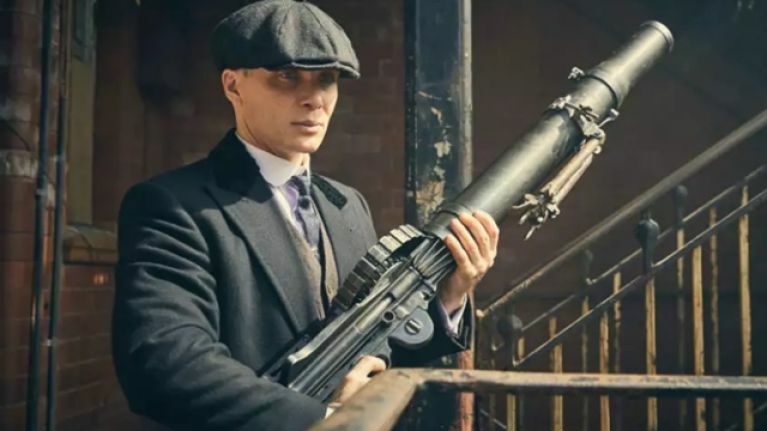 If you haven’t watched Peaky Blinders yet, check out the trailer for Season 1.